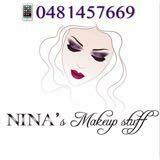 ninamakeupstuff Great buyer to deal with! 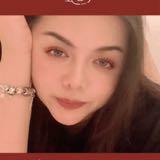 trangle23 Great buyer to deal with!Pleasant transaction! Speedy replies Thank you! 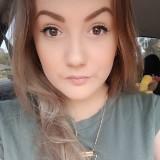 becci0 Great buyer. Super prompt replies and easy to deal with. Paid straight away. 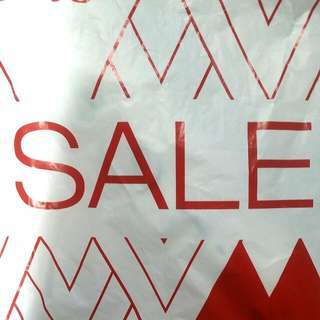 Has bought from me before and was great then. Would be happy to buy from or sell to, anytime. Lovely transaction. Thank you. 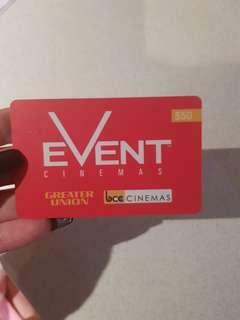 Hi i have a brand new event cinemas gift card with the value of $50 on it. 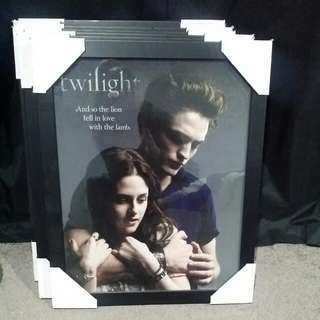 I was given this as a gift but only have hoyts cinemas near me so i am selling this for $40. Most Things Only $5 Each!!! 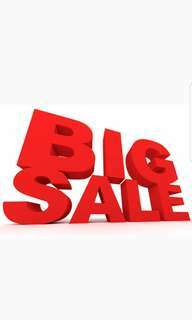 Items all marked down!! 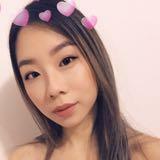 Need everything gone. Make me offers :) HUGE SALE!!!! Hey I have a black tight fitting dress size XS worn once. 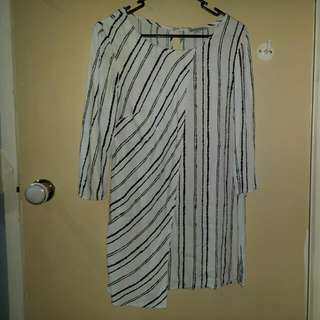 Hey I have a white and black stripes size 8 new without tags never worn. Given to me as a gift I tried it on and didn't fit. 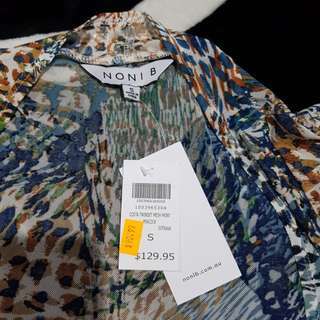 Can be dress or tunic with tights if your tall. 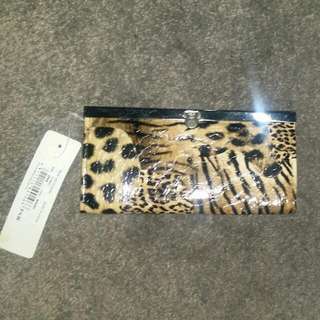 Hey I have a leopard print brand new purse never used still has tags on It. Bought for $15. 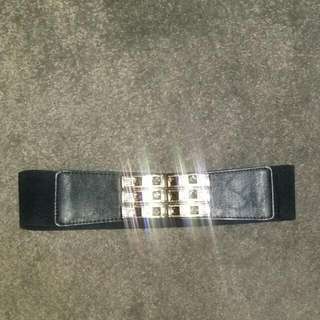 Hey I have a black belt with gold and silver Diamantes. It's elastic around the back then leather at the front. 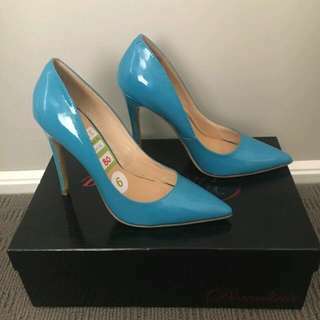 Basically new worn once. 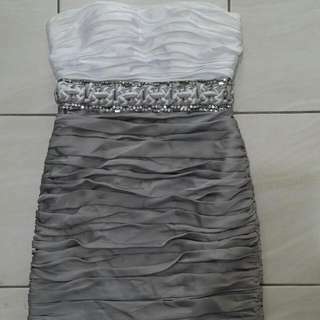 Hi I have an imprint size 8 dress. 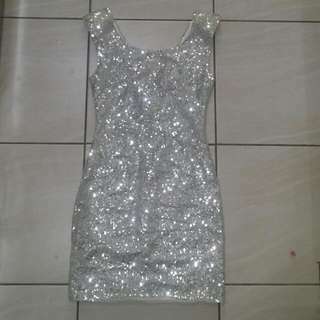 Silver sparkles , very glam. 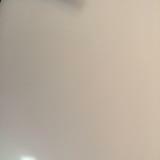 Has shoulder pads for extra comfort.Very small size 8 would fit a size 6 as well. Used once for a birthday. 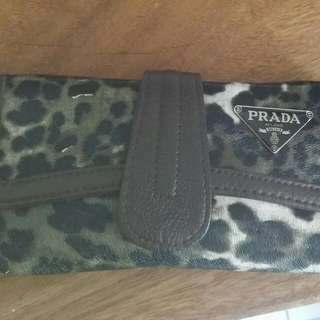 Hi I have a prada replica wallet used a couple times but in very good condition. 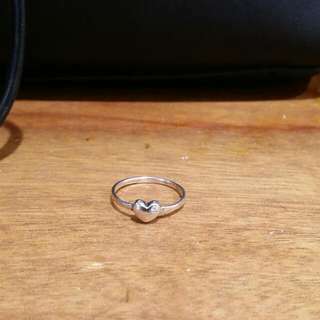 Hi I have a sterling silver heart ring worn a couple times.